It’s been a really long time since I shared a cocktail recipe with you and it seems like Tax Day is a good time to have a nice libation to either celebrate your refund or soothe your nerves if you had to pay! 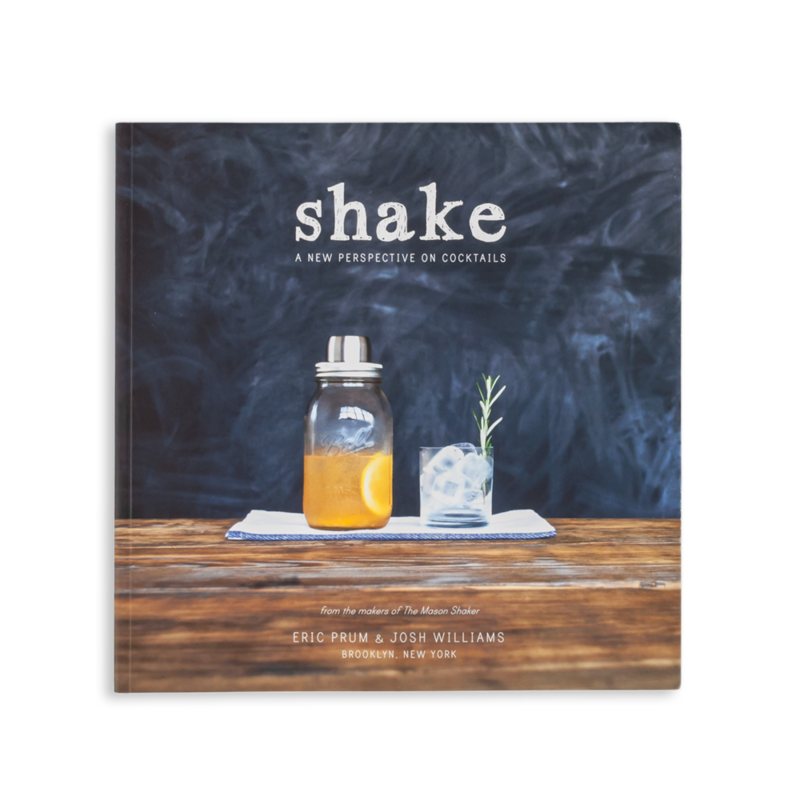 This Mint Julep is another favorite from the book “Shake: A New Perspective on Cocktails” by Eric Prumm and Josh Williams and they call it the W&P Mint Julep. It took me a few minutes to figure out that W and P were the author’s initials…I’m a little slow. 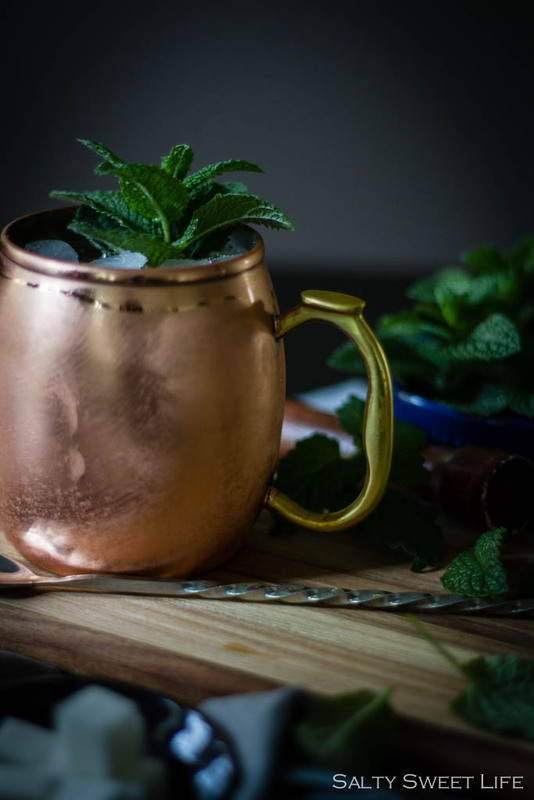 It’s a simple, straight-forward mint julep–nothing fancy, just good Bourbon, fresh mint, a bit of lemon juice and sugar cubes for sweetness and lots and lots of crushed ice. Absolutely refreshing. 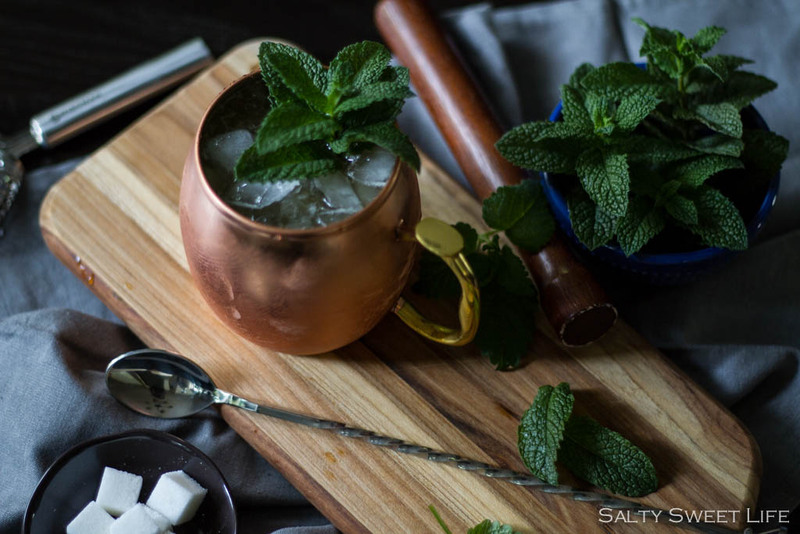 The inspiration for this cocktail came from the abundance of mint and lemon balm we have growing in our garden. It was so healthy and gorgeous and every time I passed by it I thought “I need to make something with this mint as soon as possible”. Well, I’m glad I did because last night we had another one of our Las Vegas windstorms and our beautiful mint is now chapped and windburned. I’m heartbroken. Hopefully it will recover in time for more spring cocktails. I hope you made it through Tax Day unscathed–cheers! 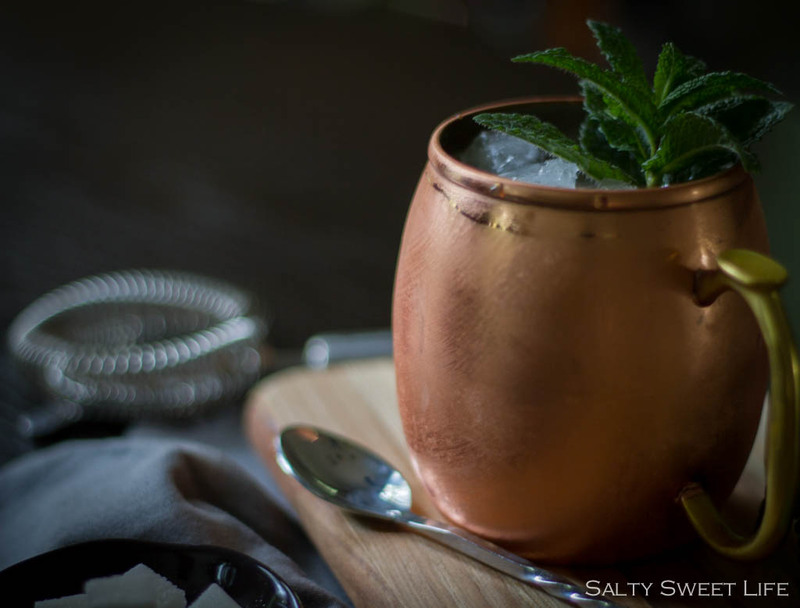 In a cocktail shaker, muddle the mint, sugar cubes and lemon juice until the mint is well-pulverized and the sugar is dissolved. Add the bourbon and enough crushed ice to cover the liquid in the shaker. 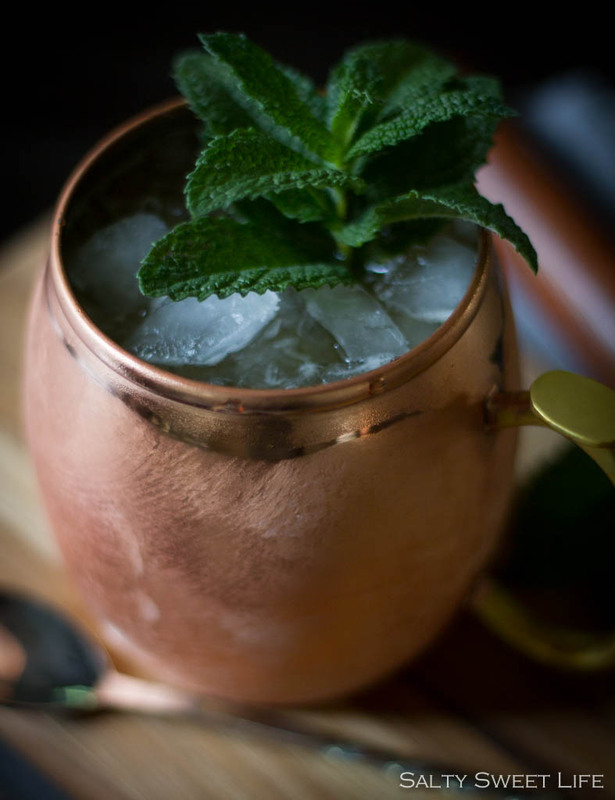 Shake vigorously, then strain into mint julep tumblers filled with crushed ice. Clap a sprig of fresh mint in your hand in order to release the fragrant oils and use as a garnish. This looks delicious! 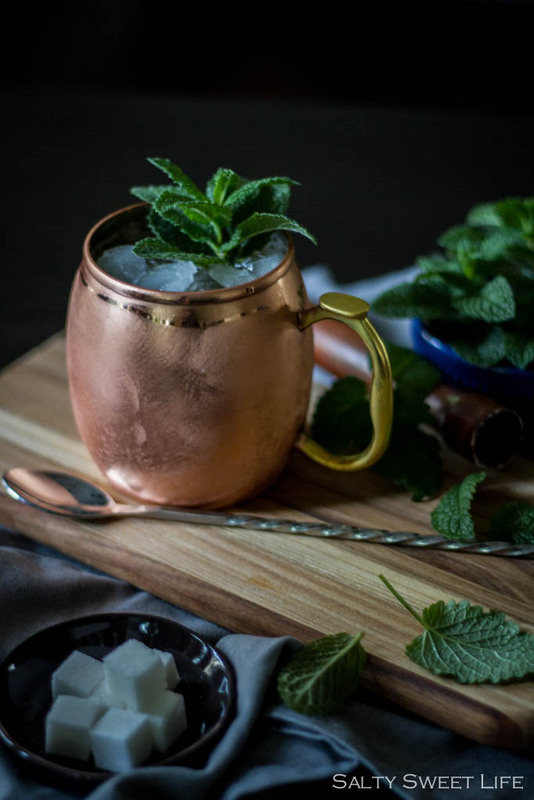 We love mojitos and grow the mint so we will have to try this mint julep! Mine is still hiding under the dirt. 🙂 My little neighbor guy loves to pull it and bring it in. We put it in a glass of water for his beverage. So cute! Love your twist on my favorite cocktail! Beautiful photos! I’m pretty sure everyone I knew when we lived in KY did not like Mint Juleps and only forced them down during Derby week. I was the complete opposite, though. I could drink them happily any time of year! Thank you! I was really surprised at how good this drink was! It was really refreshing and so easy to drink even though there is a lot of bourbon in it! May 2nd is the Kentucky Derby, I hope your Mint comes back in time for the big day. Oh and you have to start working on your Derby hat as well. Oh my goodness, Craig, I don’t think I have enough time to fashion one of those crazy hats! Those are great! I really hope the mint comes back in time as well! I don’t know if you garden, but I hope you didn’t sustain a lot of wind damage if you do. It happens to us every year. I moved into a rental house in December and have not planted anything. However, I have a lemon tree in the back and it looks like I will have an over abondance of lemons in about a month. Perhaps I will share some with you to make something wonderful. Wow! Lemons in the summer? That’s amazing! We have 2 small lemon trees but they are setting fruit for this coming winter and we picked our last lemon about a month ago. I always welcome the gift of lemons!